GREAT FAMILY HOME IN IDEAL LOCATION! 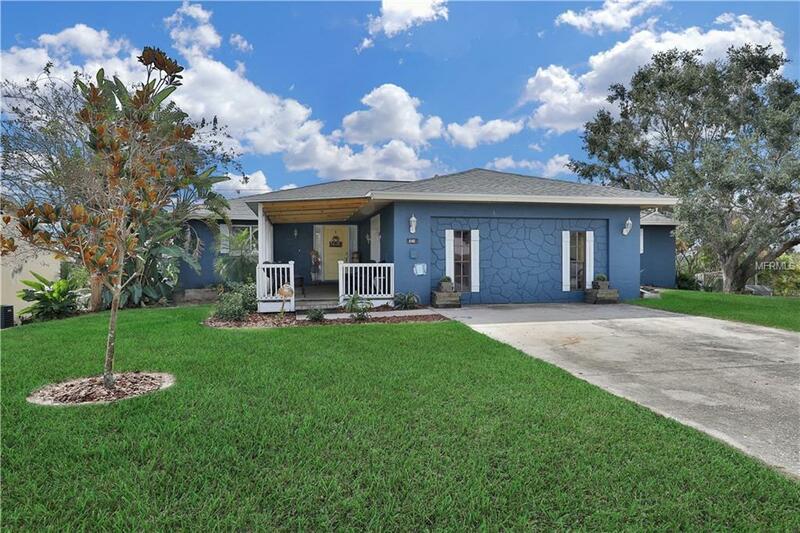 Just up the hill from Lake Wailes is this spacious 4 BD/4 BA home, with nearly 3,000 sq. ft. living space to enjoy. An enormous open concept combines the great room, formal dining area and kitchen with a wall of windows giving view of the lake and lots of natural light. The gorgeous kitchen features granite countertops, stainless steel appliances w/gas range, lots of storage with beautiful cabinets, and a spacious island for the sink and counter height seating. A built-in bench seat is a plus for the dining room, while a large game room /family room is a great area for the teens to hang-out. The comfortable master bedroom offers dual closets and shower stall bathroom. The additional three bedrooms are nice size and offer dual closets in each. The back, lower level of the home is the large garage and a privacy fenced deck with above ground pool. Located in town and close to numerous parks, sports fields, shopping, schools, medical and churches, this spacious home has so much to offer its next lucky owner.